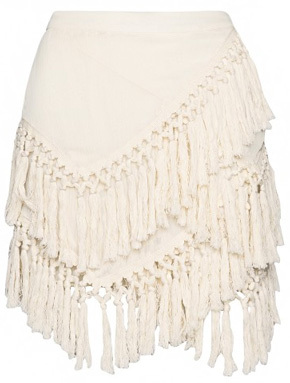 This statement skirt has Montauk-to-metropolitan versatility. I like! Love how you styled this boho piece!